Choose one of the 3 escape rooms available in and around Albany (GA)! Escape rooms are perfect for any occasion: a night out with friends, a date, a birthday celebration or a team-building activity. Search for clues, solve puzzles and work together to uncover the mystery – it’s time you escaped the room! 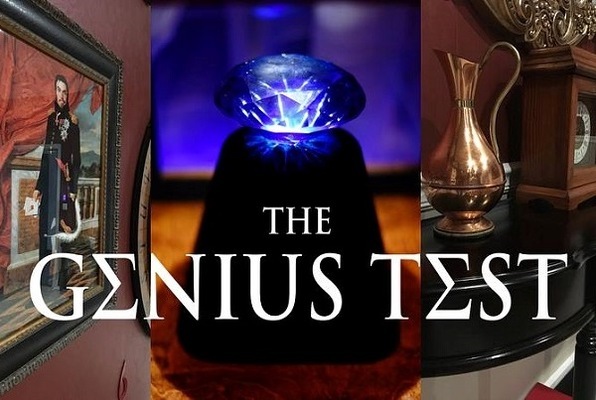 Your mission is to quickly solve Sir Maximum Brainius' labyrinth of challenges, recover a stolen diamond, and escape his infamous riddle room in one hour. Your mission is to infiltrate the lab of an Austrian inventor Josef Muller, find his journal of anti-gravity research, and escape before the Nazis arrive. Can you uncover the mystery behind a family member's disappearance? I am an avid lover of escape rooms and all kinds of brain puzzles so it was great to get to bring my 16-year-old niece and 10-year-old nephew into a world that I love. We joined a family of 6 others who also had young kids. We were in the Hostage in Toyland and we ended up beating the room with 6 minutes left. We had a ball! Our group had a great time in the Genius Room today! It was fun and exciting and our host was awesome as well! We’ll be going back for sure! Excellent! The best escape room I've done so far! 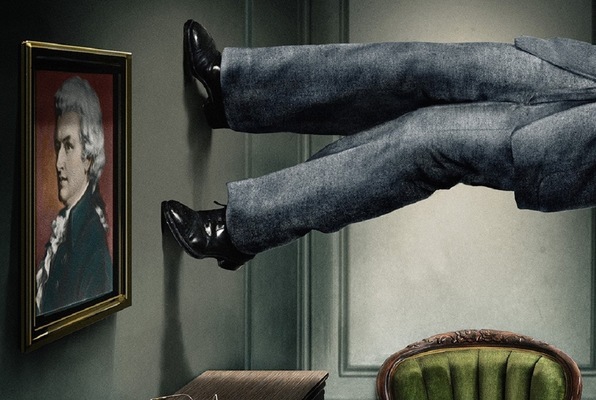 The Antigravity room is a must! Great group activity in Albany. We had 9 people and were able to escape the "Genius Test" with a few minutes to spare. The staff is very friendly and helpful. Will definitely be back to try out the other rooms. We had a great time in the Antigravity escape room. The staff was supportive and helped us with any questions we had. Highly recommend! We escaped Antigravity! Well done and fun for everyone!